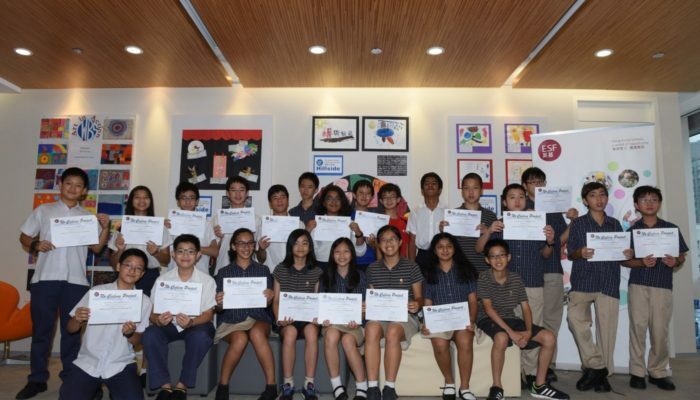 The No Ceiling Project (NCP) was initiated by the Gifted & Talented Curriculum Group of the English Schools Foundation (ESF) in 2012-13 school year as to provide students with exceptional abilities to connect with like-minded peers. 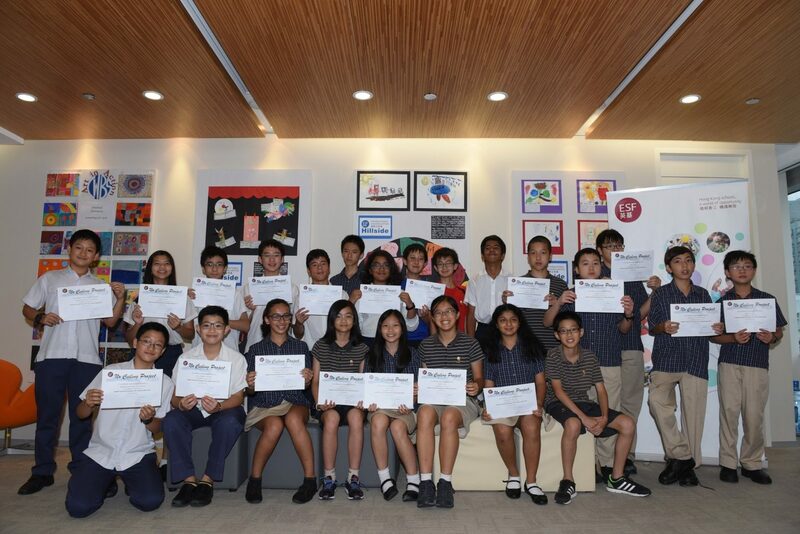 As the largest provider of English language international education programmes in Hong Kong that runs 21 schools, ESF is advantaged to offer this group of special students the extended learning opportunities beyond the mainstream. During this school year, students had met face to face three times and they collaborated online with each other to complete their projects. Each project was assigned a mentor from among the gifted & talented coordinators at the participating schools. The projects are in various fields including Mathematics, Information and Communications Technology, Sciences and Critical Thinking and Philosophy. “In lifting restrictions and limitations in this way, students are able to let their creativity soar, and are independently motivated to work in their areas of special interest. We saw a range of interesting projects including a food blog and an interactive user-generated narrative,” said Coull.